WHAT do two missionaries, a politician, a mother to a Down's Syndrome child, a rheumatoid arthritis patient, and a corporate trainer have in common? All six are Malaysian women who consider themselves ordinary in most ways. But all experienced life-changing journeys which testify of God's power in their lives. 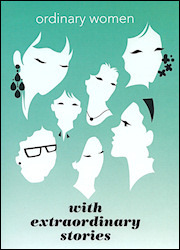 Their stories are compiled in Ordinary Women With Extraordinary Stories, a new book published by the NECF Women's Commission. The book was launched on 30 June 2012 in a simple ceremony. NECF Secretary-General Rev Chan Theam Lai, who opened the ceremony, said women had an undeniable impact on society and the family. "For all they are and what they have done, women are still not fully recognised and appreciated," he said. Women's Commission chairperson Grace Hee said the commission had long wanted to compile stories of women's journeys whether at home, in the church or at the workplace. The purpose was to encourage all Christian women to see themselves as "daughters of destiny". The stories help to change the perception that success, whether in the market place or in the Christian context, is only achievable through large platforms or by those who are "anointed". The women's stories show that God speaks to and uses ordinary people, wherever they are and regardless their station in life. The idea for the book first came about in 2009 as a way to encourage personal development for women. As ordinary women allow themselves to be used by God, they become extraordinary and bring blessing to those around them. "In this way, personal development connects to the larger picture of nation-building, which is the NECF overall agenda," said Hee. Hee herself is the author of one of the stories. The others are Ruth Cheah, Rosaline Yong, Hannah Yeoh, Teresa Chai and Susan Chan. Their stories show different facets of issues women face by virtue of being mothers, wives, or even as singles. Their diverse backgrounds and fields of work also show how they handle societal or church expectations of the role of women. 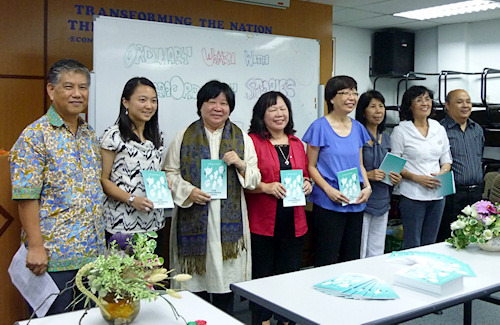 In his foreword to the book, former NECF secretary-general Samuel Ang noted that "women are not always given due recognition and appreciation for the important roles they play in the Church and society". The launch was followed by a tea and fellowship. 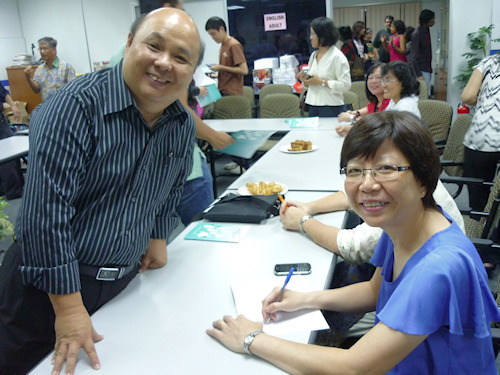 The six writers also autographed copies of the book for guests who attended the launch. Ordinary Women With Extraordinary Stories costs RM3 per copy. Download the order form or email enquiries@necf.org.my to place orders.